The CW's upfront presentation will take place on Thursday, May 18. We should know the fate of iZombie, The Originals, No Tomorrow and Frequency by then. Like most networks, ratings have eroded for The CW in the 2016-2017 season. Would CW take this as an opportunity to cut all four remaining series and order pick up more series? Possibly, but iZombie will definitely be on the 2017-2018 schedule. That said, the network is said to be in love with all of the pilots. That may not bode well for some of the below series. If you want to see how the other networks are stacking up, we have separate posts for ABC, Fox, CBS and NBC. The Flash is down over 20 percent from Season 2, but the show catapults in delayed viewing. Season 3 is currently averaging 2.9 million viewers and a 1.1 rating in live+ same day ratings. .
Supergirl made her transition from CBS to The CW and the show has emerged as the number 2 series on the network. The show is currently averaging 2.4 million viewers and a 0.8 rating. It has been renewed for Season 3! Arrow has sprung a leak in Season 5. The show is down over 30 percent vs. last year, averaging 1.8 million viewers and a 0.6 rating. As always, the show gets a sizeable bump in delayed viewing. The series has been steady and is still considered one of the bigger series on the network. DC's Legends of Tomorrow is down around 20 percent in Season 2, but it's still performing well enough to stay on the air. Season 2 is averaging 1.8 million viewers and a 0.6 rating. 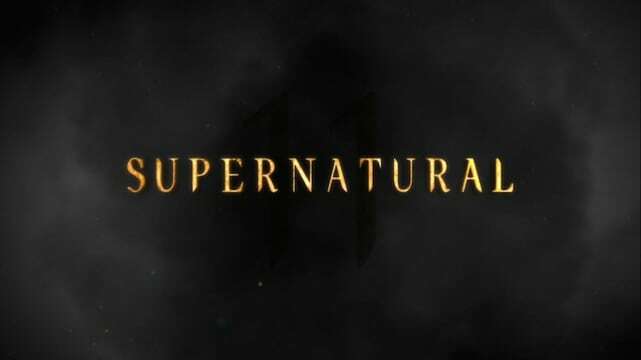 Season 12 is averaging 1.7 million viewers and a 0.6 rating. This show will stick around for as long as the leads want it to. 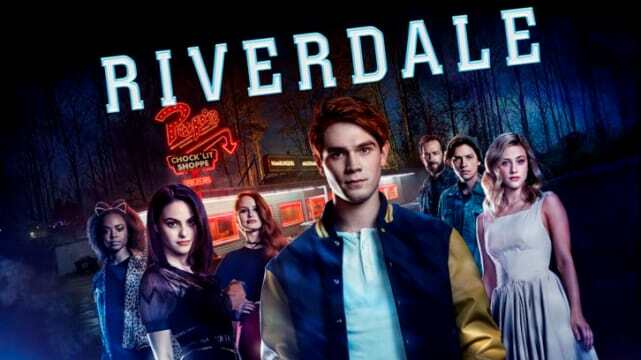 Good reviews and ratings helped this freshman series clinch a renewal for Season 2. Season 1 is averaging 1 million viewers and a 0.4 rating. Valor Picked Up to Series at The CW! The CW Cheat Sheet: Final Predictions For The Originals, iZombie & More! The Originals Round Table: What Will The Hollow Do Next?!? The Originals Season 4: Which Former Character Is Returning?!? The Originals Round Table: Death In The Quarter! iZombie Round Table: Welcome To Zombie Club, Clive! The CW Cheat Sheet: Which Shows Are Dead?!? Arrow Shocker: Katie Cassidy Returns... as Who?!? The Originals Round Table: Will Klaus Kill Marcel? The Originals Season Premiere Review: Did Hayley Save the Mikaelsons? Arrow Round Table: Should Black Siren Stick Around? The CW Renewals: The Flash, Jane the Virgin, Supernatural & 4 More!!! The CW Cheat Sheet: Which Shows are All But Gone? 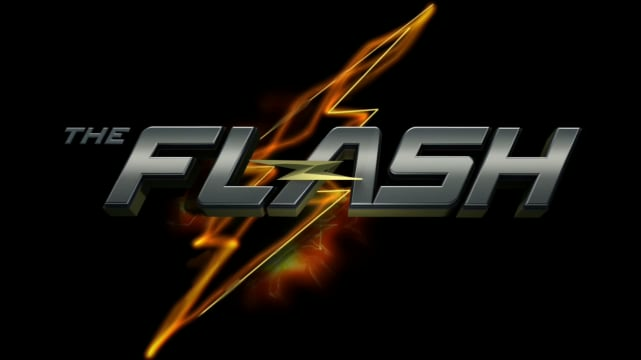 The Flash Review: Will *SPOILER* Die? Arrow Review: Who Is Working With Prometheus? The CW Midseason Schedule: What's on the Move? The Flash Review: Shade Thrown? Supergirl Round Table: Lena's Mother Revealed! Supergirl Round Table: Does Lena Know About Kara? 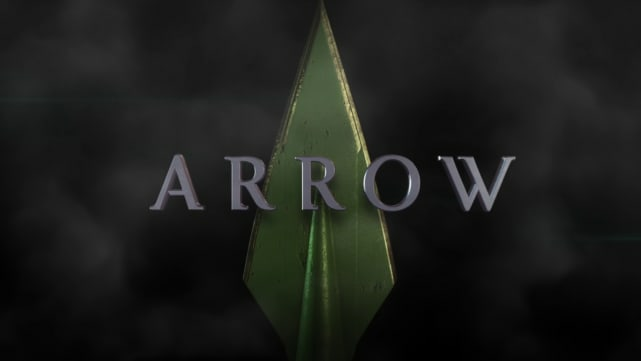 Arrow Review: Who Shot Oliver Queen?!? Arrow Round Table: Should Wild Dog Be Cut Off? Jane The Virgin Review: A Virgin No More! Crazy Ex-Girlfriend Review: Destiny, Take the Wheel! 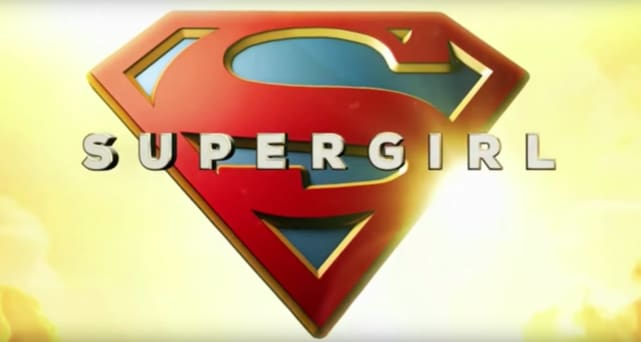 Supergirl Round Table: Supergirl Meets the POTUS!